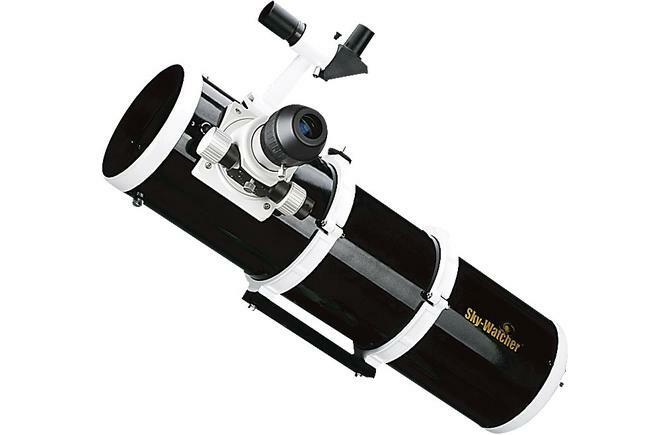 The new Sky-Watcher BKP 150 OTAW Dual Speed incorporates superb mirror-set with two significant advantages. 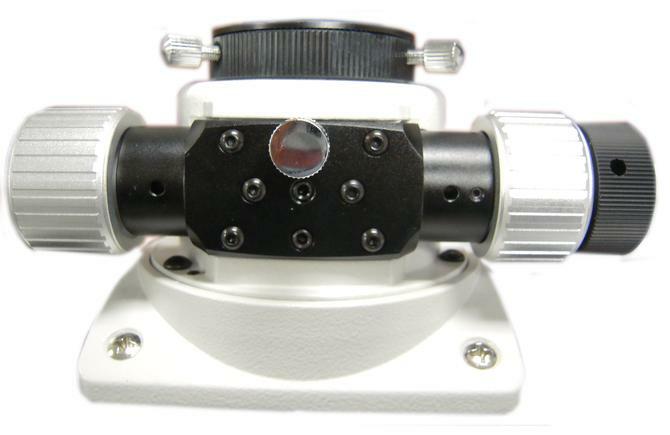 A Dual-Speed 10:1 ratio focuser is now included for excellent focusing precision. 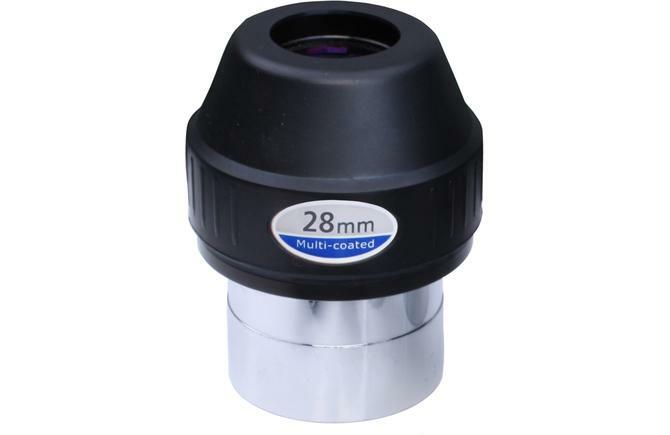 Also, the tube length has been slightly shortened to optimize performance for prime-focus photography. 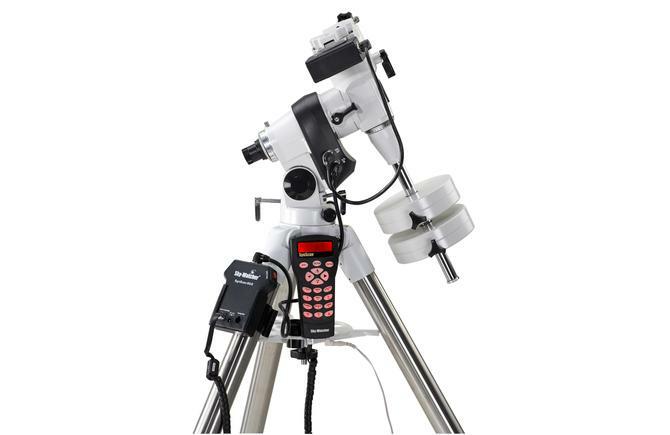 Even better performance for astrophotography and visual use can be achieved when used in combination with Sky-Watcher’s Newtonian coma corrector.